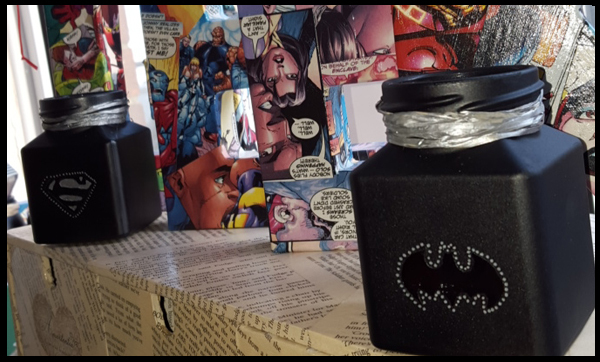 Back in February, I wrote a post on how to decorate jam jars which would be ideal for Valentines or a Wedding Day. 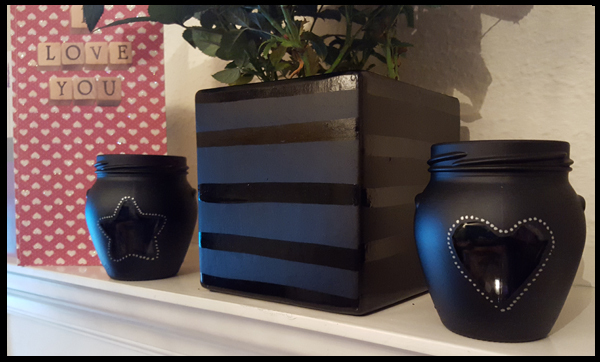 My favourite of these jars were the black chalkboard painted ones with the star and heart cut outs. 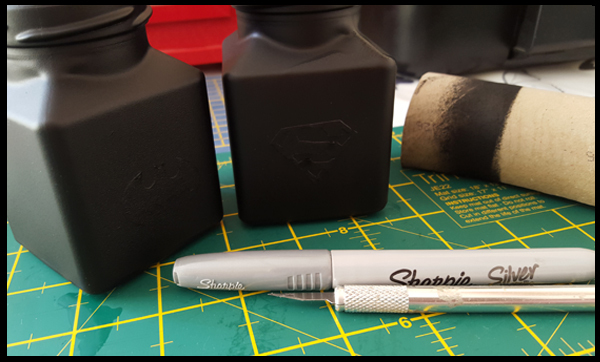 I used templates for the Superman and Batman logo as I'm no good at freehand - I leave that skill up to my partner (see his fabulously drawn TMNT head). I printed the images and placed the tape over them and cut them out. 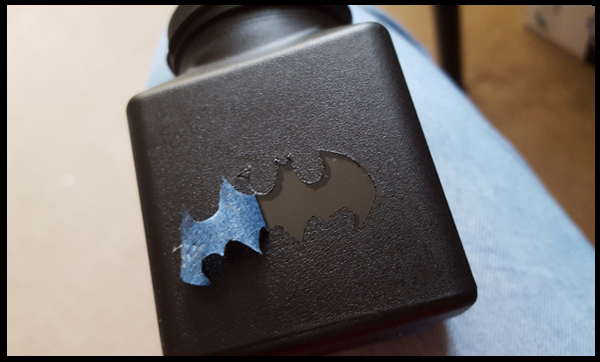 Once the tape was in place I spray painted the bottles. I used toilet roll tubes to hold the jars and twist them whilst spraying and they also work as a holder whilst the paint is drying. Wait 24 hours at least before picking off the labels - I didn't! 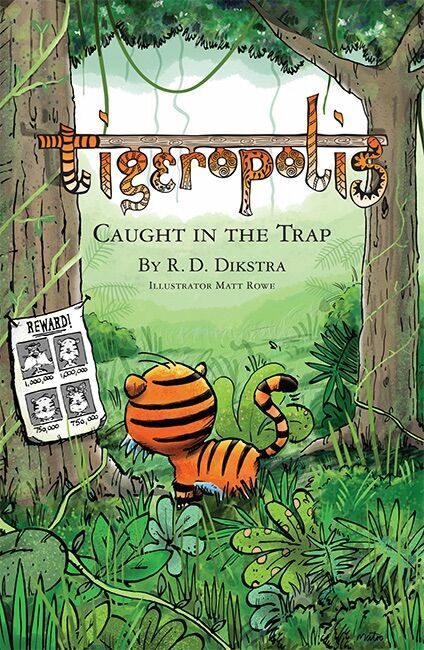 I am impatient! The finish is far better if you wait. Use a craft knife to pick off the tape and where necessary sharpen up the edges. 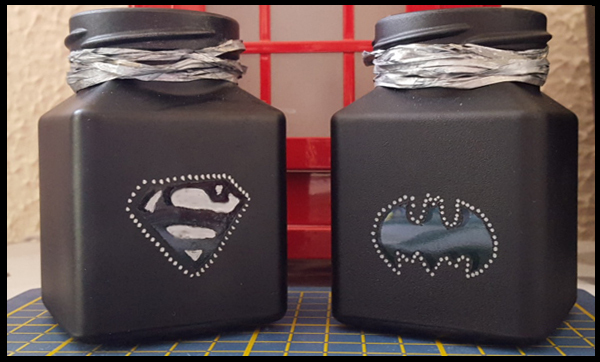 I liked the finish with the jars at the top of the page with the silver dots around the shapes so I did this for both Batman and Superman. 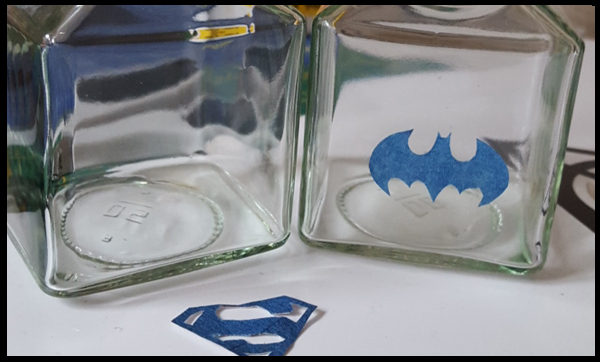 Because the Superman Logo is far more detailed than Batman I felt the jars were too small to get away with this look; I found this out too late obviously so rather than dots inside I just filled the black sections in. It's not perfect by no means, and if I were to recreate this jar, I, first of all, would use a much larger jar so I could use a much larger image and I would also wait the 24 hours before touching the jar again! Batman, I thought came out rather well, and for that, he wins this round!